TULSA, Okla.--(BUSINESS WIRE)-- WPX Energy (NYSE: WPX) announced today that Valerie M. Williams has been elected to the company’s board of directors effectively immediately. 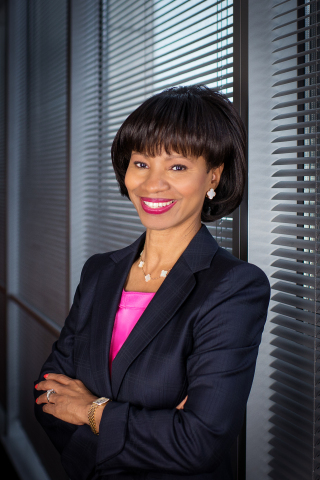 “For more than three decades, well-respected companies have looked to Valerie for advice, counsel and insight. WPX now joins the ranks of those who will benefit from her expertise as we continue to execute at a high level both operationally and financially,” said Rick Muncrief, chairman and chief executive officer. “The length of her tenure with a single firm speaks to her dedication, the quality of her leadership and the value she brings to the table. Her background in risk management and her understanding of global markets are integral to our business,” Muncrief added. Williams also serves as a director for Omnicom Group, Inc. She has a master’s degree in business administration from the University of Houston and a bachelor’s degree in medical technology from the University of North Texas. Williams will serve on WPX’s audit committee. She is WPX’s eleventh independent director. The sole inside director is Rick Muncrief, WPX chairman and CEO. Two members of the WPX board – William R. Granberry and George A. Lorch – are scheduled to retire at the time of the company’s annual meeting in May. Both have served WPX since its start as an independent company in 2012.